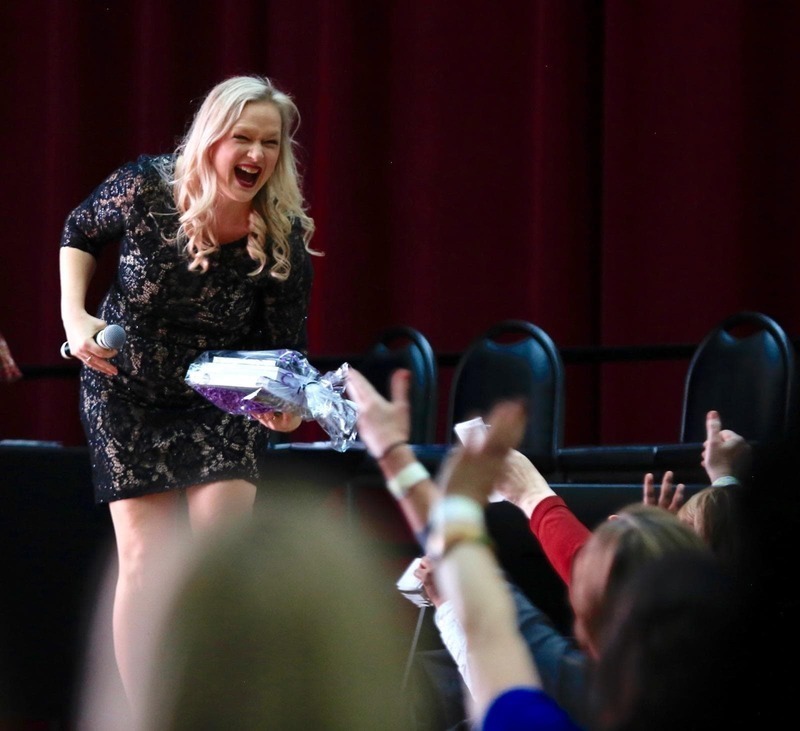 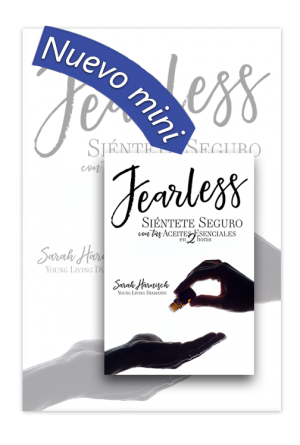 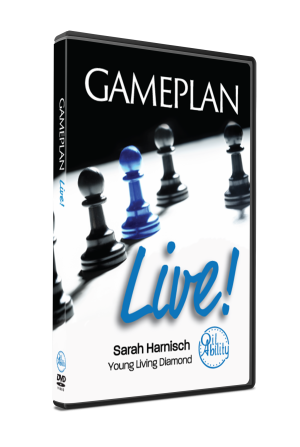 Quit wondering what your next step is and get the book that thousands are using to grow their team and rank up! 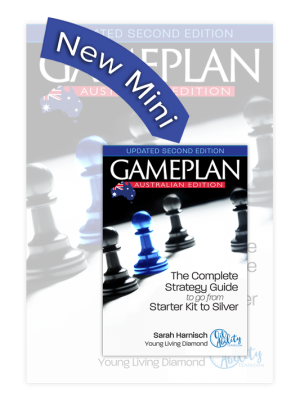 I got to Silver in one month using Gameplan. 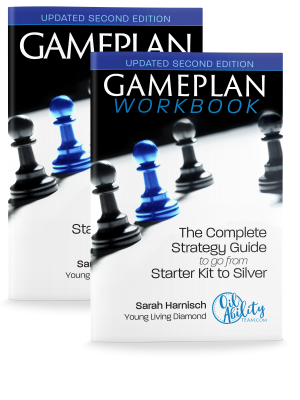 Did Gameplan in March, jumped 90,000 OGV in one month and got to Diamond! 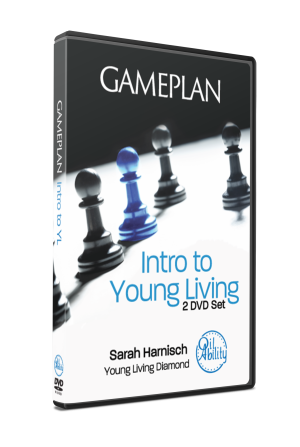 This is the duplication plan I have been waiting for because I feel like anyone I meet can do this. 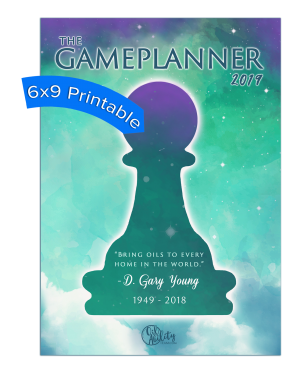 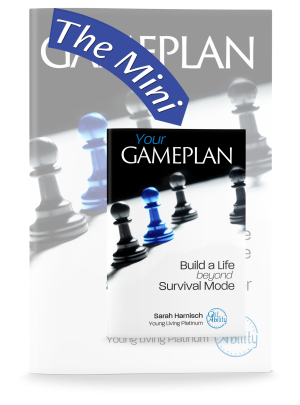 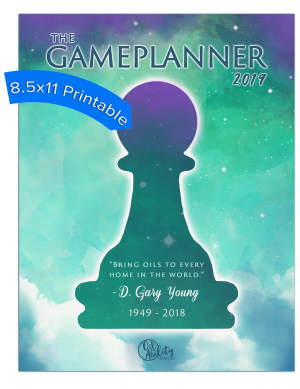 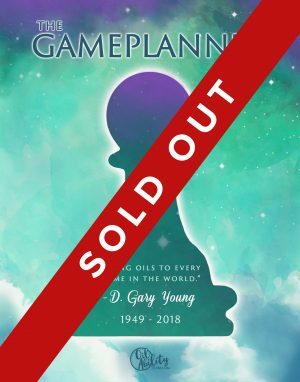 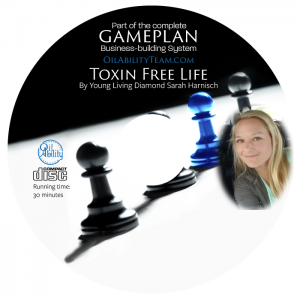 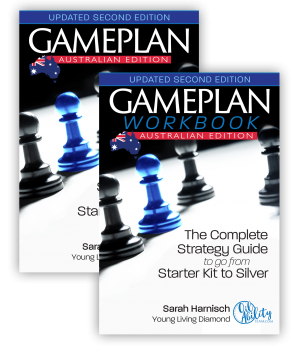 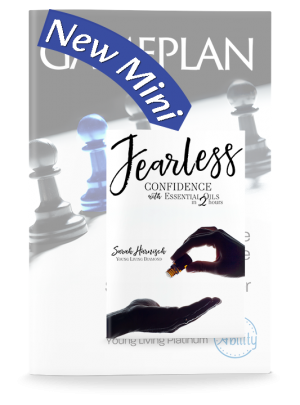 Gameplan is a one-stop-shop business building goldmine! 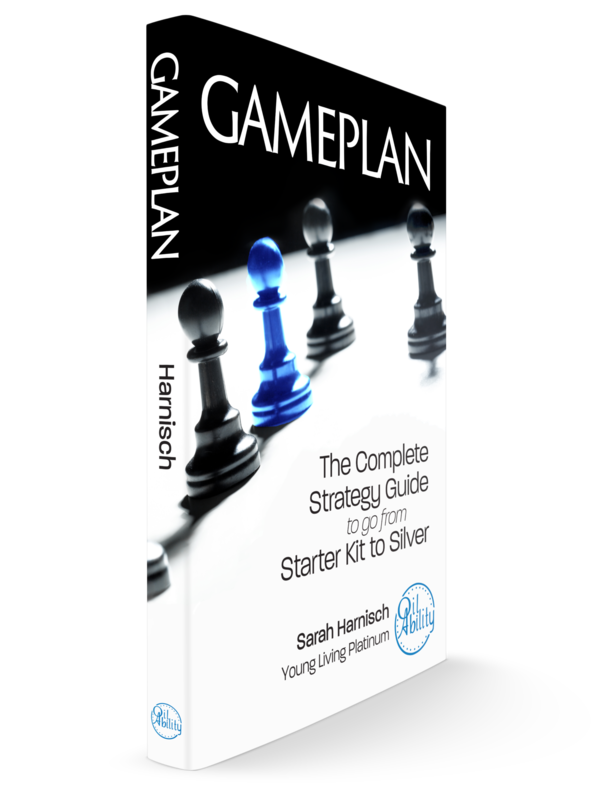 There are only three things that lead to direct OGV growth in your business. Teaching classes, getting people on Essential Rewards, and training your leaders. 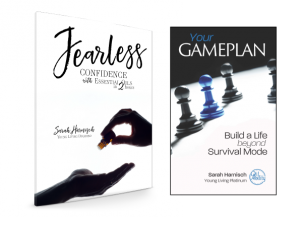 We've organized our products below in each of those three areas. 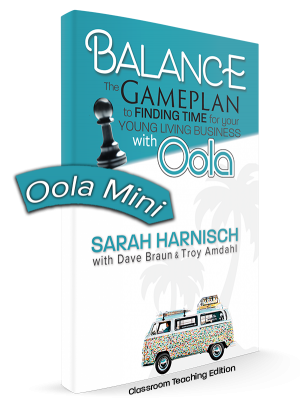 Oola Balance Mini (for teaching classes) Just $1.75 each when bought in bundles of 20!